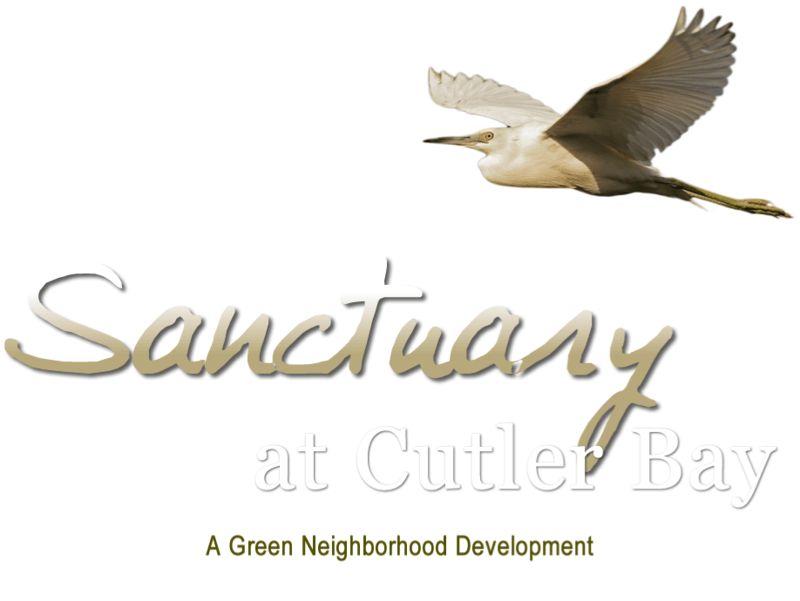 The Preserve at Cutler Bay offers a quiet and serene location for those looking for a retreat from the electric energy of the city, all the while being within a short commute. The homes are situated along a still cul-de-sac facing Saga Bay park. 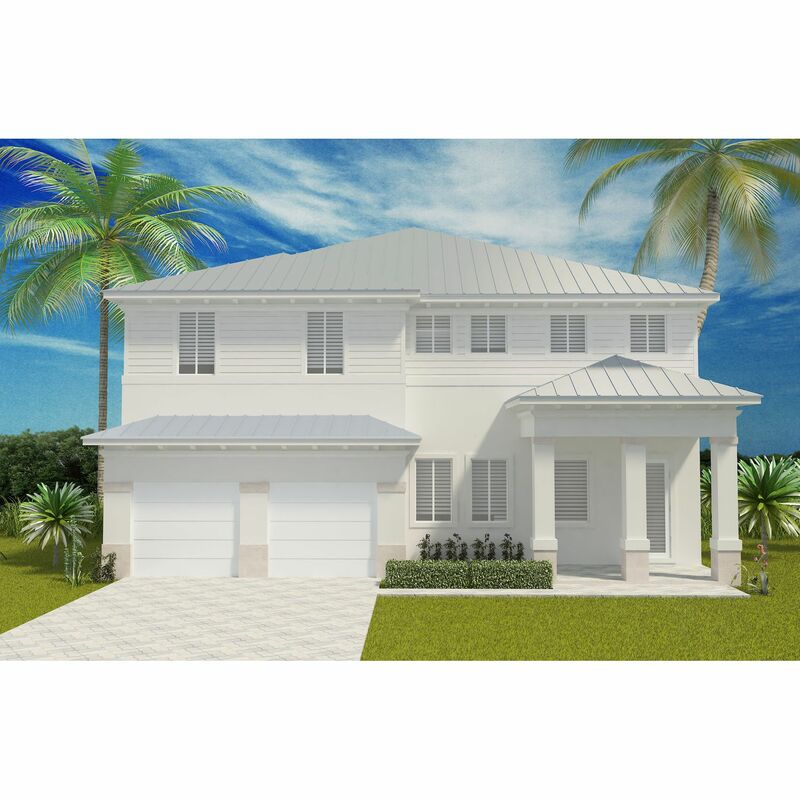 These homes were designed to bring out the best of Floridian architecture and style, inside and out. Spacious interior rooms, modern and elegant kitchens and striking exterior facades are among the many characteristics of these homes. 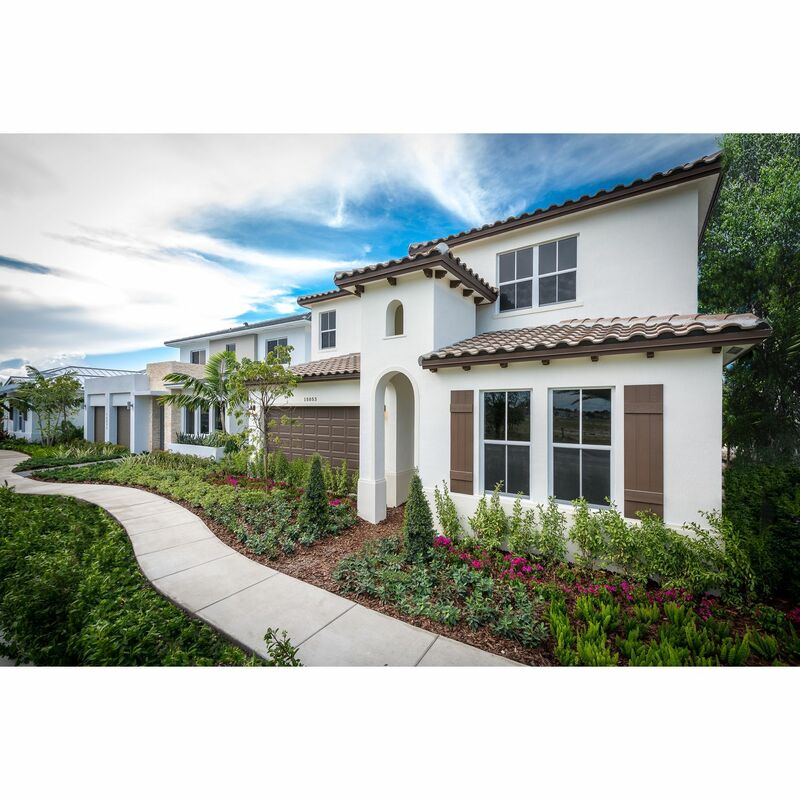 The Preserve at Cutler Bay presents its residents with an address in the highly desired town of Cutler Bay. 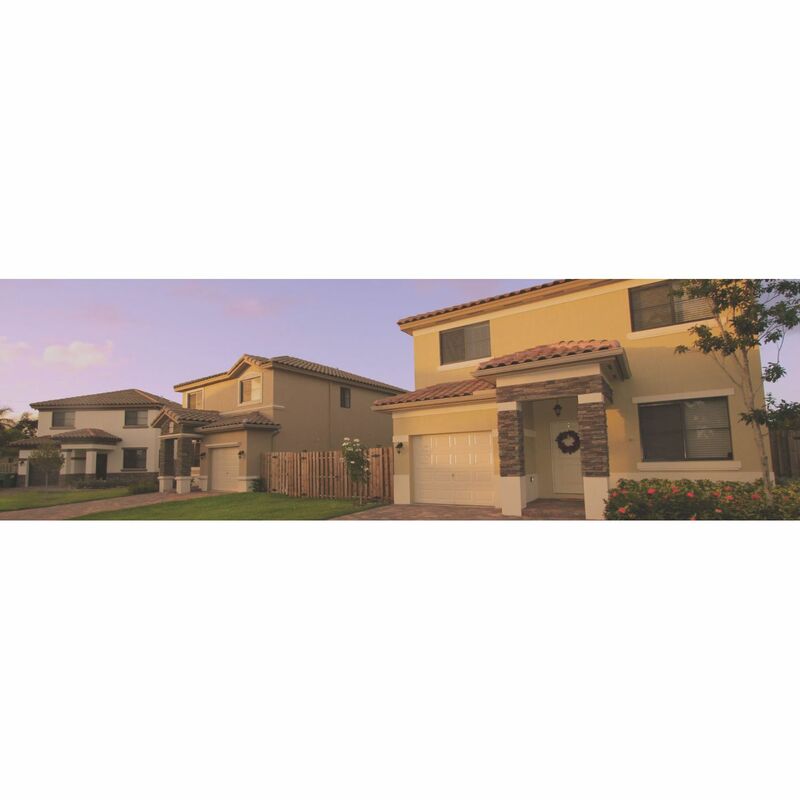 Suitably located within minutes from the Florida Turnpike, US-1 and Old Cutler Road, this community is a perfect match for any Floridian.